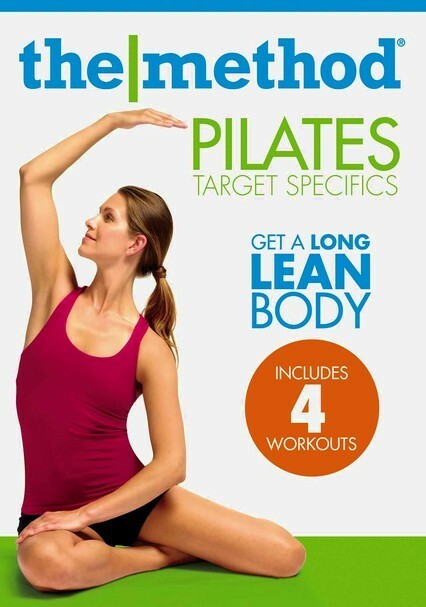 Zero in on the abs, arms, hips, thighs or any combination therein with this series of Pilates-based workouts designed to take fat-burning aim on specific body parts. 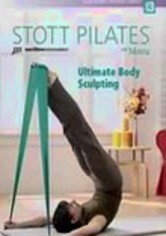 In "Abs," exercises focus on the lower spine and the larger ab muscle groups. In "Arms," work your tris, bis and shoulders with light hand weights. 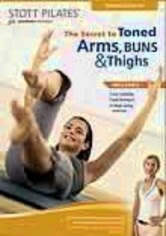 "Hips" and "Thighs" both incorporate yoga, dance and Pilates moves. 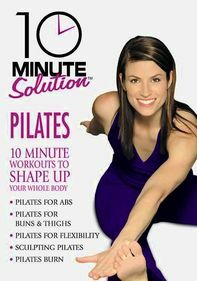 Each workout is 15-minutes long.